This means that a generous portion of my shoe-box NYC room is dedicated to a basket of hot tools - some for curling, some for straightening, and one that mimics a salon blowout without the finesse (and double-jointed arms) needed to wield a blow dryer and round brush at the same time. If you're unfamiliar, the T3 Whirl is kind of like the "Transformer" of curling irons. 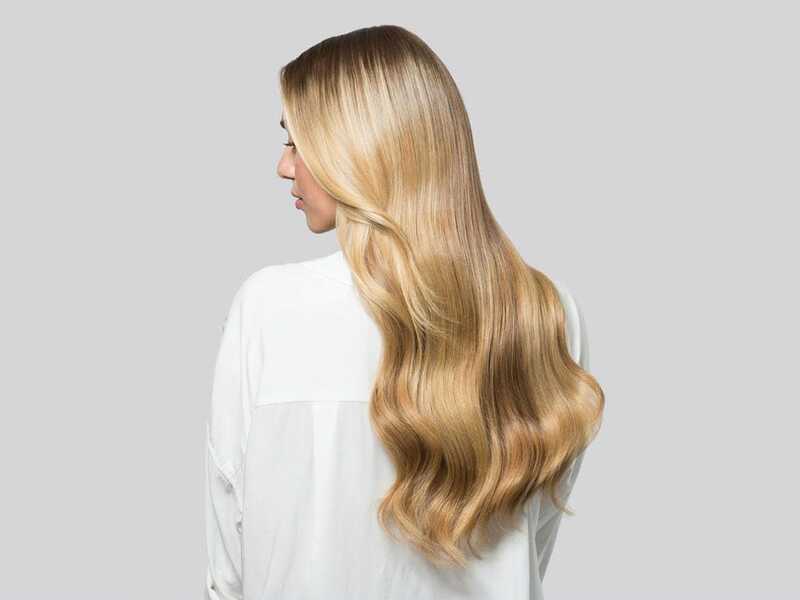 You get one universal base, and you can twist and lock different size curling barrels - from tight curls to big bombshell waves - onto it to cater to whatever look you're going for. It saves on the storage space of tons of different clunky metal tools in your room or gym bag, and you'll likely save some money buying it as a system rather than separate tools. Sephora/Business InsiderThe comes with the universal base and three interchangeable barrels (one-inch Straight Barrel, 1.25-inch to .75-inch Tapered Barrel, 1.5-inch Straight Barrel) to make waves for all different occasions. Using the T3 Whirl Trio was exceptionally easy. Each barrel locks on and pops off with a simple twist and pull, and the tools themselves heat up quickly (within a minute). T3's signature Tourmaline SinglePass radial technology means there's always even and consistent heat, and that makes the process more efficient - meaning fewer damaging second passes on sections. The T3 Tourmaline and ceramic seal the cuticle to produce that salon-level shine, and five heat settings adjust for any hair type or condition. There's also a two-year warranty. For about as much storage space as a shoe box, you'll be able to meet pretty much any hairstyle need you want. But if you're not sure you need all three, or you can't imagine dropping $250 on hot tools - no matter how convenient - you can get the base for $80 and your preferred barrel size. All in all, they're all solid hot tools - like all the T3 products I've tried - and they take up minimal space hidden underneath the sink. The option to hold onto one universal base for multiple curling irons helped me cut down on storage space, save a little money on multiple tools, and each gave me more shine and less damage than a slew of alternatives. 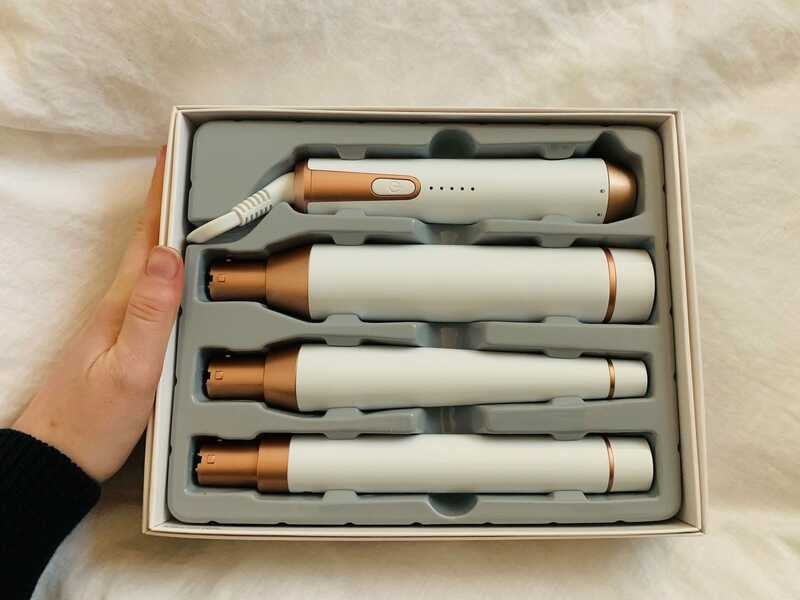 If you're looking for a versatile curling iron, and you like T3, you're probably going to like this set.